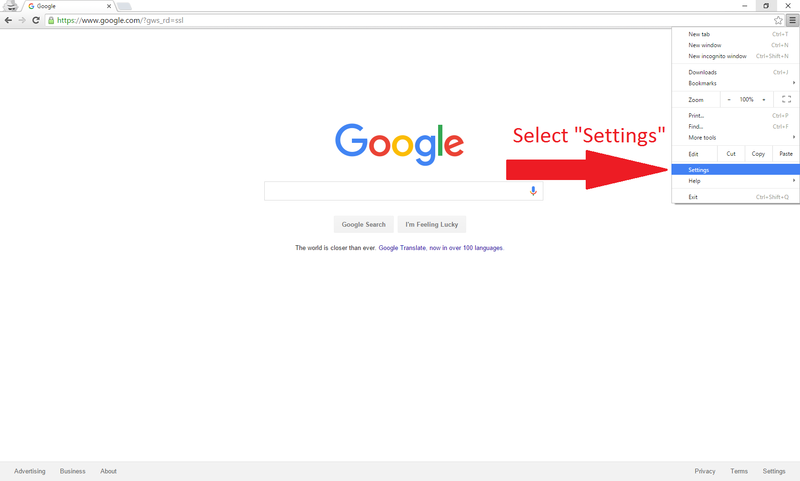 Recently one of our customers asked how to reset the Google Chrome browser. This process is quite quick and can eliminate problems such as the homepage being changed or tool bars being added which are not wanted. 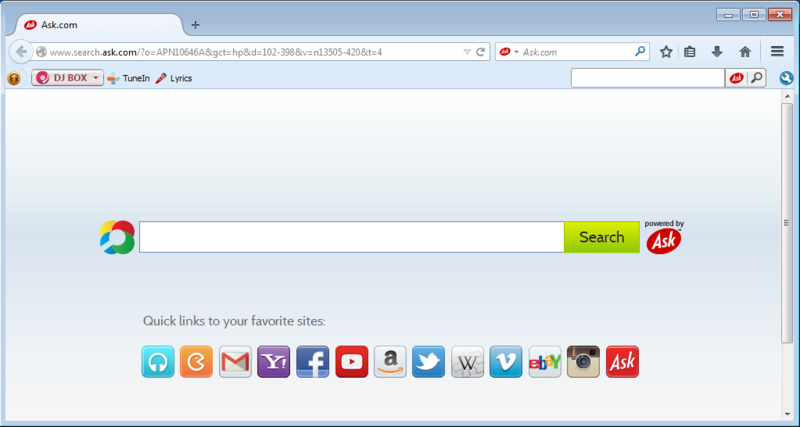 Locate your Google Chrome Menu button in the top right side of the web browser. Press the menu button and select the "Settings" option. 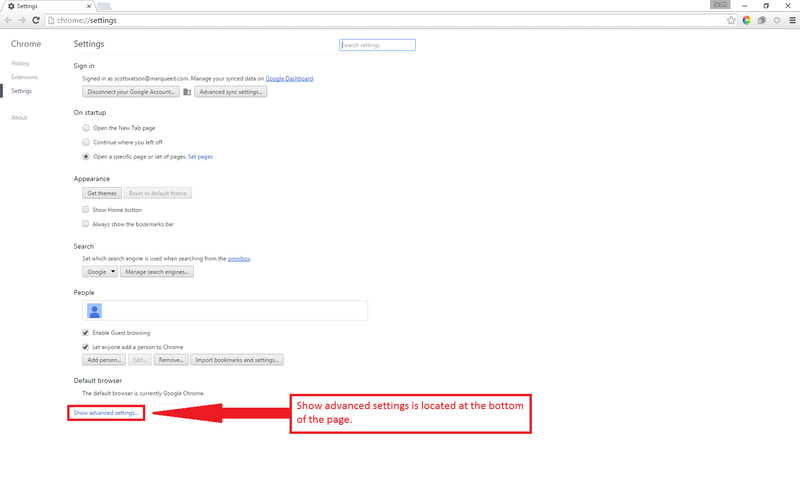 At the bottom, click the Show Advanced Settings link in blue. Scroll to the bottom of the Advanced Settings, and click the button. 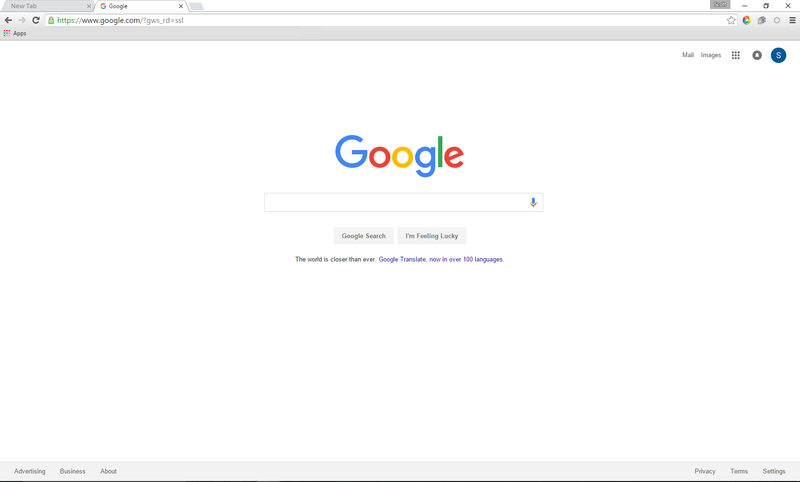 Click the button on the pop up window which has appeared. Allow the reset to finish. Once completed (the box will disappear), simply close the browser and reopen it. Your browser will be reset to default settings. Should you have any questions, please click here to contact us or call 1-800-562-1502 for assistance.